December 4th – Friday feeling or late night shopping? 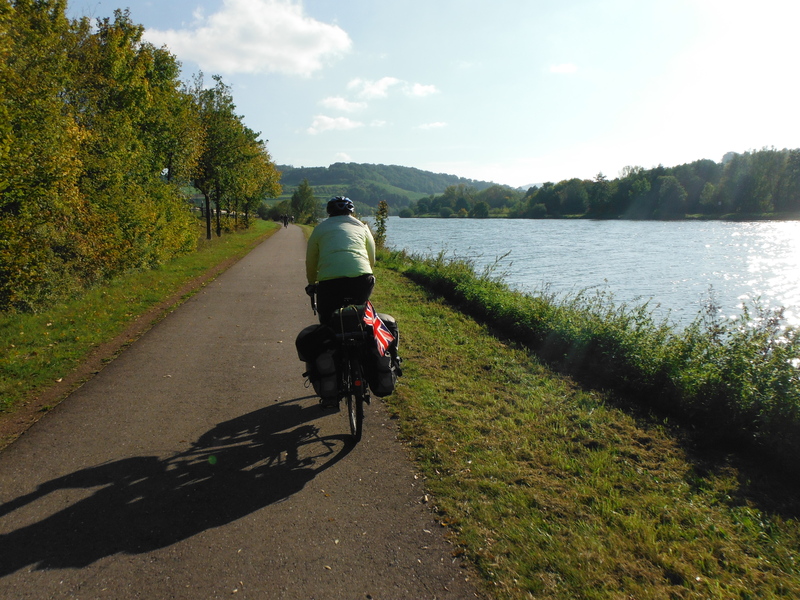 #2 on our list is the Saar cycle way in Germany. There’s a great horseshoe bend for river photography and in our experience it is always sunny there. 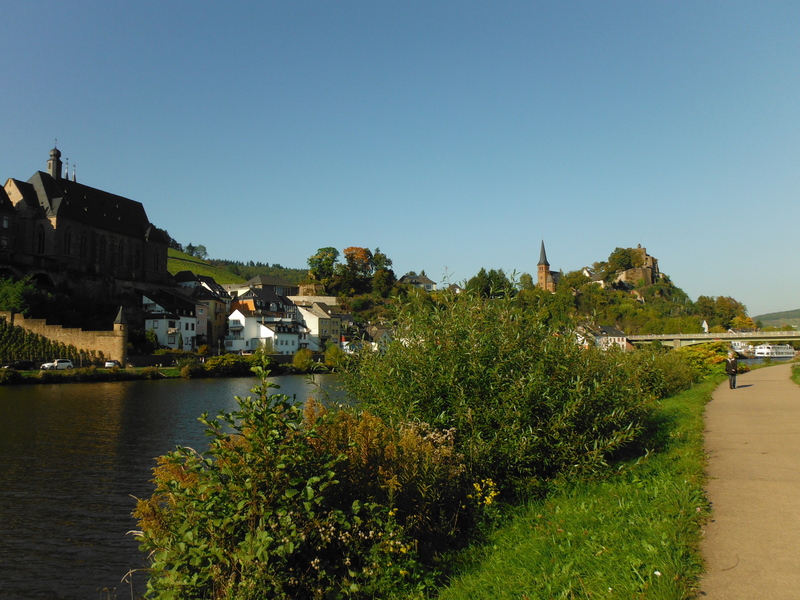 Only go as far as Saarbrucken though, not at all pretty there.